Geely Auto is the Chinese parent of Volvo and also owns the London Taxi Company. While the brand has been present in the mass car market in China, it now plans to enter the premium crossover segment in the county. This will be done with the Lynk& Co 01, a crossover that shares its underpinnings with the upcoming Volvo XC40. It will debut in its production avatar at the 2017 Shanghai Motor Show and will be on sale in China by end this year. 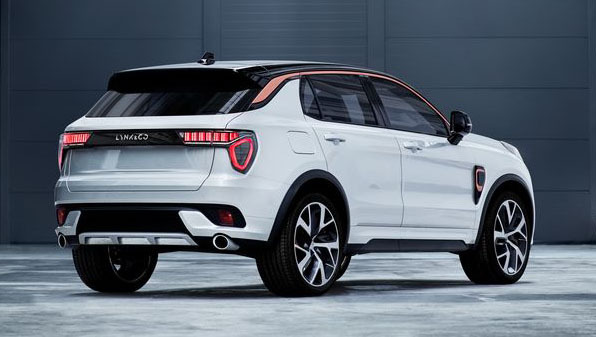 The Chinese car manufacturer has already stated that its future Lynk and Co offerings such as the 01, 02 and even the 03 will be based on the Compact Modular Architecture (CMA) making them more efficient than the regular Geely models. Additionally, considering it is a platform that is shared by Geely and Volvo, it will help both the brands price their products competitively. However, the Lynk & Co crossover is not just about the lightweight platform as the car manufacturer will be offering a lot of tech that includes a cloud based car sharing application. This has been jointly developed with Ericsson. 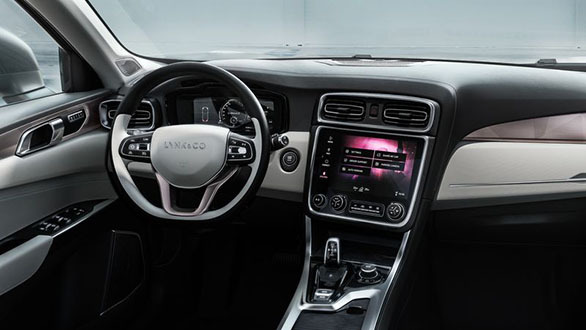 This will be in addition to the CarPlay and Android Auto connectivity options that will make it into Lynk and Co cars. Even in terms of safety, the Lynk and Co 01 will sport similar options as new age Volvos and will come equipped with autonomous braking and other active safety features. Doing duty under the hood of this crossover will be a hybrid powertrain making use of a 1.5-liter, three-cylinder petrol motor with an electric motor. Additionally, the 01 will also have Volvo's 2.0-litre 4-cylinder petrol motor. Details on technical specifications of these powertrains will be clear at the motor show. 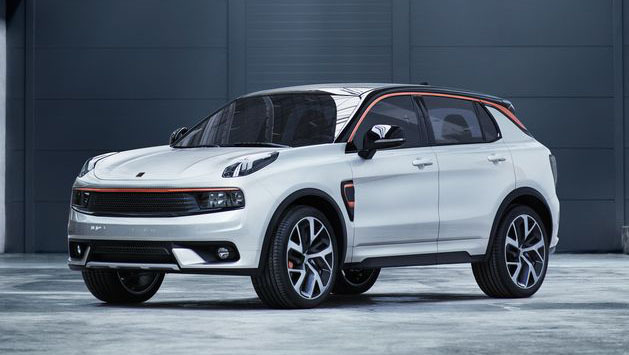 Interestingly, the Lynk & Co 01 will not be marketed and distributed using Geely's regular distribution network. Instead customers can directly buy the cars online. 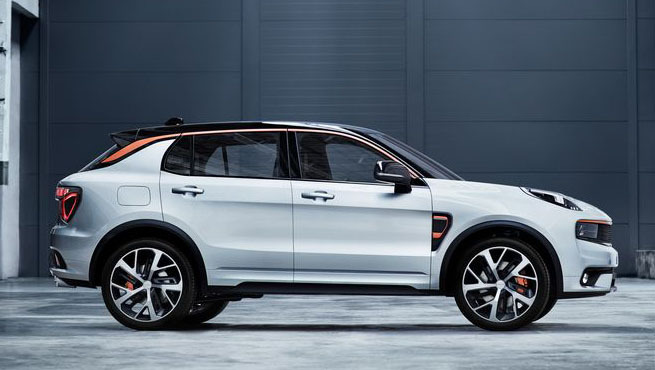 However, there will be individual Lynk and Co dealerships as well to support the online sales. Post its launch in China, Lynk and Co will enter Europe and US in 2018.